We know that in certain situations and environments you want added security. This is why we included the security screw in our Orbix range. They are tamperproof and give you that extra security when you need it most. For use in both domestic and commercial environments; our security screws are designed and manufactured in accordance to UK standards. Our security screws are available in two standard sizes, which can be cut down to fit your specific job perfectly. With years of experience and knowledge of the industry, Orbix are committed to providing the highest quality screws that get your projects completed quickly and efficiently. They can prevent tampering in all types of environments and can be used for a wide variety of purposes. Whether is be face plates, trunking, backing boxes or even lift control panels. Both the security screws or the BIT T10 driver tools are of a high standard and are guaranteed for the life of the project. If you are looking for something more tamperproof and more secure, then our Orbix security screws are for you. They are made to the highest quality and have a unique drive head to ensure they meet all your security needs. The Orbix range was designed and developed to increase the efficiency of installations. By reducing the time of installation and providing reliable and fast fixings, electricians can complete projects more efficiently. It is a common problem that screws can snag on important wiring and cabling, risking the integrity of electrical systems. Our Orbix wafer head screws are specifically designed with a low-profile head to avoid snagging and chafing on wires. Orbix security screws can be cut down to the required length and installed quickly and efficiently. 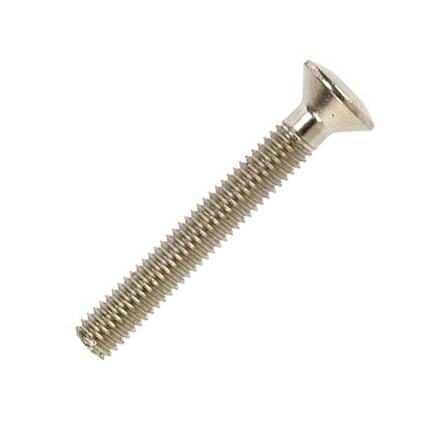 Our Orbix range of screws are made ‘by electricians for electricians’. They are strong, reliable, efficient, and premium quality giving you peace of mind that they are the right screws for the job. Combined with our unbeatable customer service, we’re committed to being a brand that you can trust. View our complete Orbix range here. "I will only use Orbix screws as I know they’ll fix anything on the first attempt. 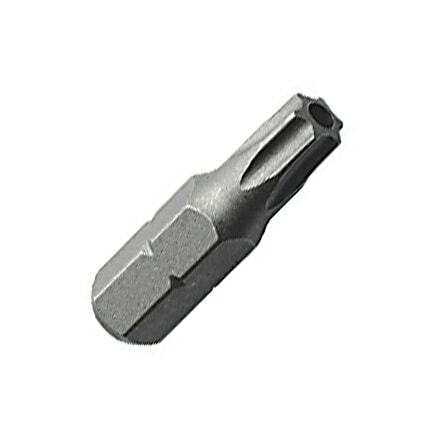 They’re made properly with sharp points and don’t wobble on the drill like the cheaper alternatives." Orbix have hundreds of nationwide distributors available for you to choose from across England, Scotland, Wales and Northern Ireland. You can either order online now or find a distributor near you. We also offer a courier service to ensure your orders arrive in enough time for you to continue work on your electrical projects. Depending on the project and the quantity you need, we can supply a pack of 100 to a bucket of 2500. Whether you’re looking for security screws, drive tools, point caps, or self-drilling screws, join electricians from all over the UK who are using now using Orbix on their every day jobs.